Are your speakers on the fritz? 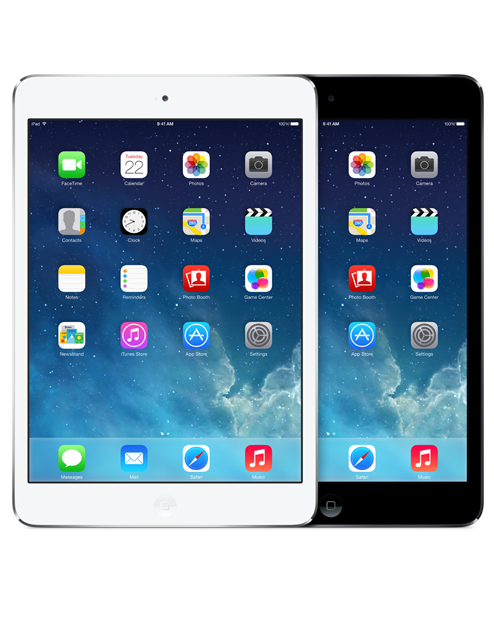 We can replace the speakers in your iPad Mini 2 in the same day while you wait in the store. Our certified specialists also have years of experience replacing cracked screens, repairs water damage, and installing new batteries. Don’t replace your device for what could be a quick and easy fix! Bring it to The Phone Spa, and we'll have your device working 100% by the end of the day.